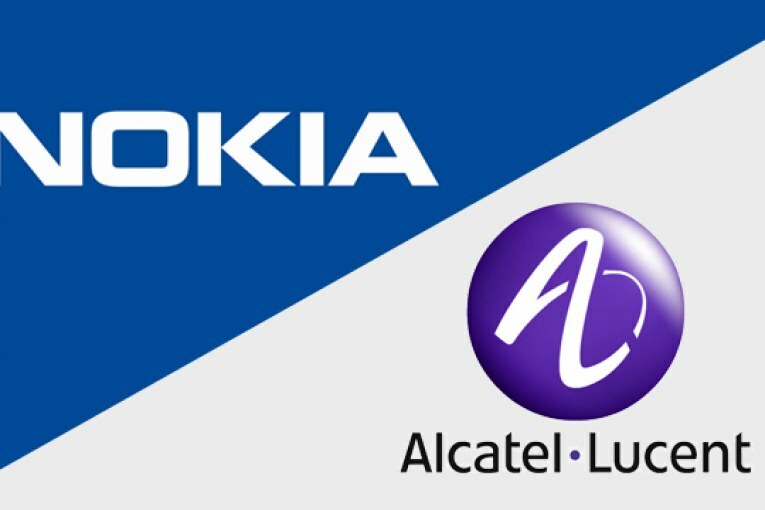 France’s stock market regulatory body said Monday that Finnish telecom group Nokia’s all-share offer for French-American rival Alcatel-Lucent had been successful. Nokia now holds around 76 percent of shares and voting rights in Alcatel, the French financial market authority, AMF, said in a provisional report. It said the “minimal condition” for Nokia to control at least 50 percent of shares and voting rights had been “satisfied”. “The offer therefore is proceeding positively,” the French regulator said, adding that its final report was due Tuesday at the latest. The acquisition will allow Nokia to expand from telecoms networks to Internet networks and “cloud” services to better compete with its global rivals, the Swedish group Ericsson and Huawei of China. The merged group eyes a combined revenue of nearly EUR 25 billion ($27.3 billion or roughly Rs. 18,15,80 crores). 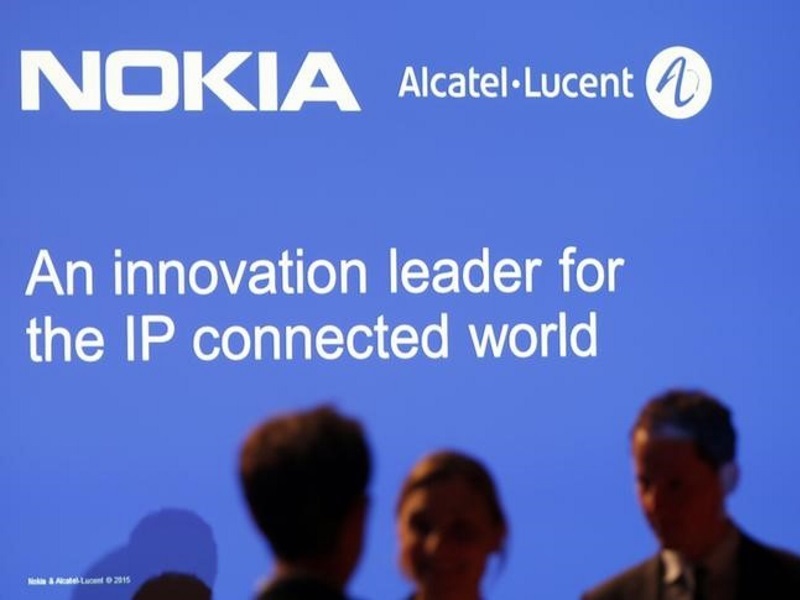 Under the public exchange offer, Nokia offered 0.55 Nokia shares for each Alcatel-Lucent share.